Takemi Fujii was cast after going through auditions with about 10,000 other applicants. koi Sep 01 2018 10:53 pm This movie is so good!!! 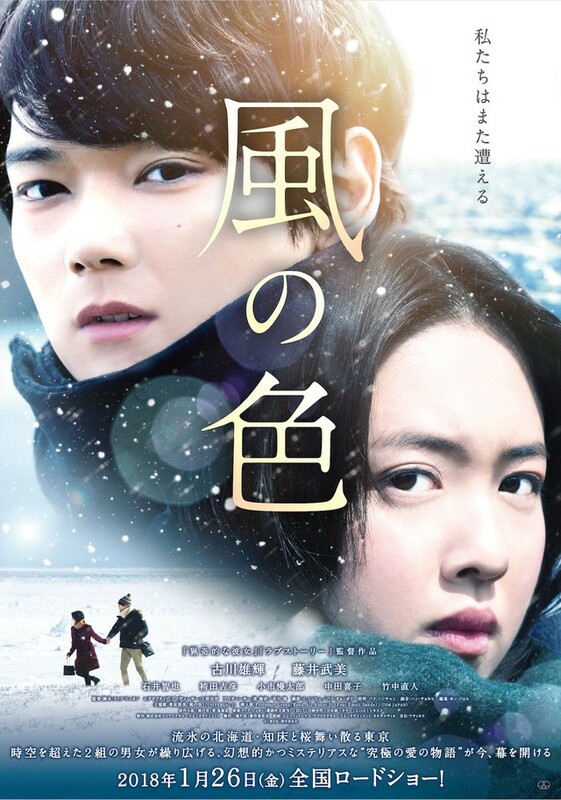 I love how Yuki potrayed his 2 roles in this movie!! ? SaMonte May 15 2018 7:47 am When will it be show in cinema worldwide ? I can't wait to watch this movie . Lil Oct 20 2017 2:14 am Sirry but I laughed so hard on Yuki's mustache ? ?